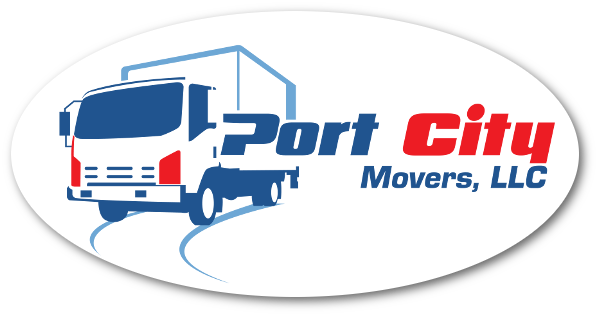 For moving truck rentals, contact our team at Port City Movers. 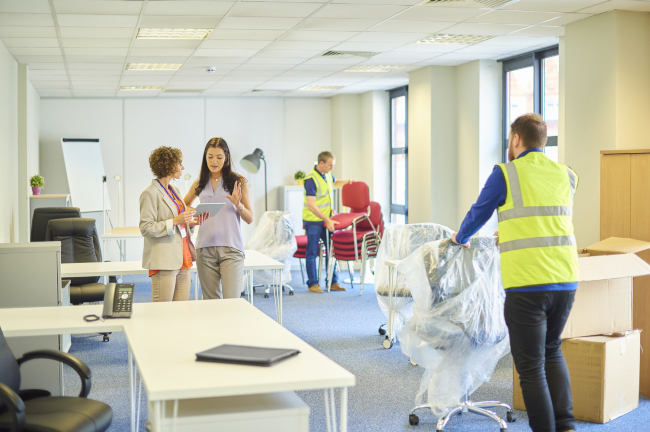 Moving is an exciting time, but it can also bring a lot of stress. Packing and preparing to move your stuff from one place to another are just the first steps required in the process. You will also need to find a way to get the stuff to the new location. Some people opt to start calling anyone they know who owns a truck, but this isn’t the most effective way to get ready to move. Instead of searching high and low for a truck to borrow, contact us at Port City Movers, where we offer moving truck rentals. Our moving trucks are equipped to handle items of all shapes and sizes. You can choose the truck that fits the needs of your move, whether you have a small amount of stuff or you’re moving from a large house. For more than 40 years, our team of professionals at Port City Movers has been providing a variety of moving services to customers in and around Davidson, North Carolina, including moving truck rentals. We carry trucks from Penske, which is a well-known brand in the industry. For moving truck rentals, contact our team at Port City Movers. 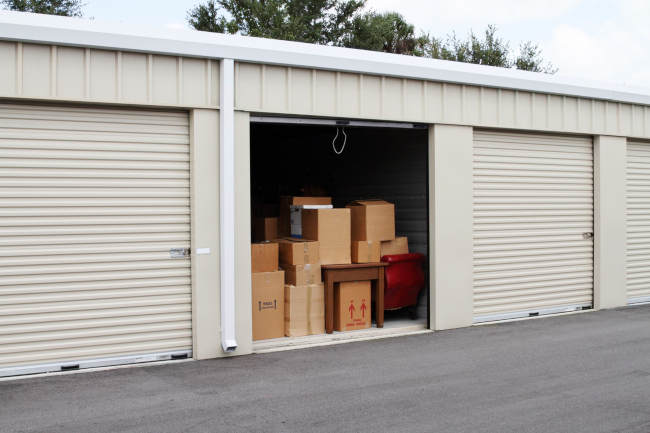 We provide a variety of services that simplify the rental process, including helping you determine what size of truck you’ll need, scheduling the vehicle for your moving day, and providing all types of moving supplies to help you pack more efficiently. If you need to rent a moving truck, contact us for more information.